The Carnegie Mellon University Transportation kicked off the year with their first meeting. 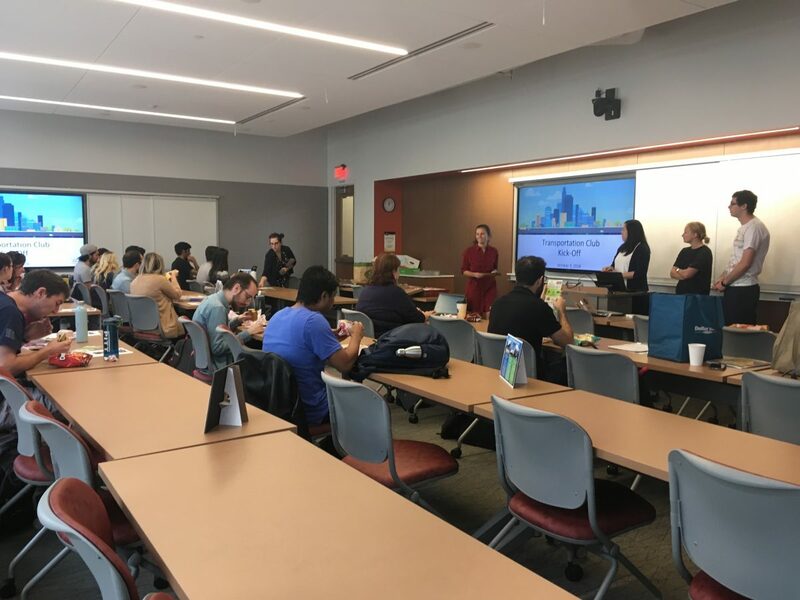 During the meeting attendees heard from Rail-Volution, learned about upcoming events the semester and met the Transportation Club Executive Board. If you’re interested in transportation or want to learn more about transit in PGH, then check out the transportation club!